The lovely people over at Product Testing UK very kindly sent me this amazing eyebrow kit to review after I joined their beauty blogger team. 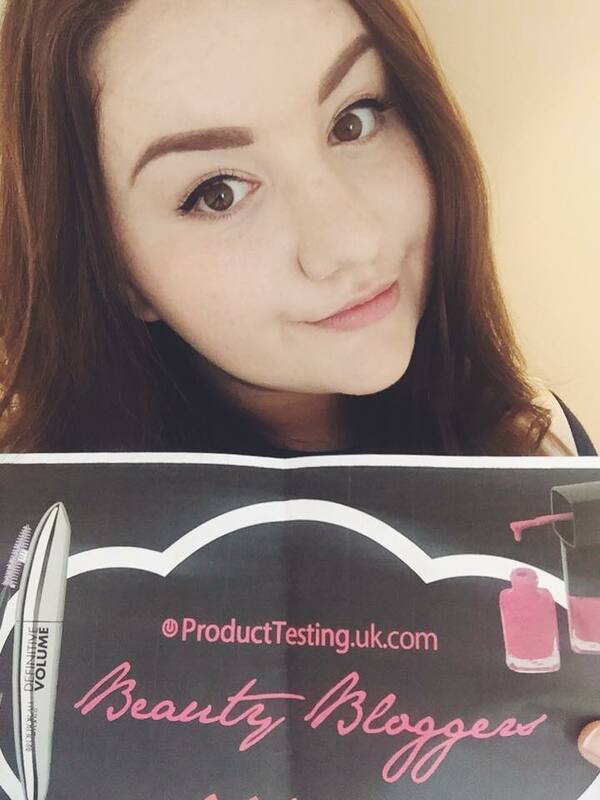 If you are a blogger who loves trying out new products, you can also become a beauty product tester for this fantastic company and I can thoroughly recommend them as a great company to work with! Although I have been sent this product to review, I will always give you my 100% honest opinion on everything that I write about on this blog. So what is so great about this drugstore eyebrow kit then? Let me start by telling you a little bit about B. Makeup as it wasn’t a brand that I was aware of before I got sent this product. The brand specialises in vegan makeup that is premium yet affordable and it is exclusive to Superdrug. I had never tried vegan makeup before and I was intrigued to find out if it lived up to its premium and long lasting claims. Their eyebrow kit includes two powders, a dark brown with a warm undertone and a pale taupe colour with a grey undertone. 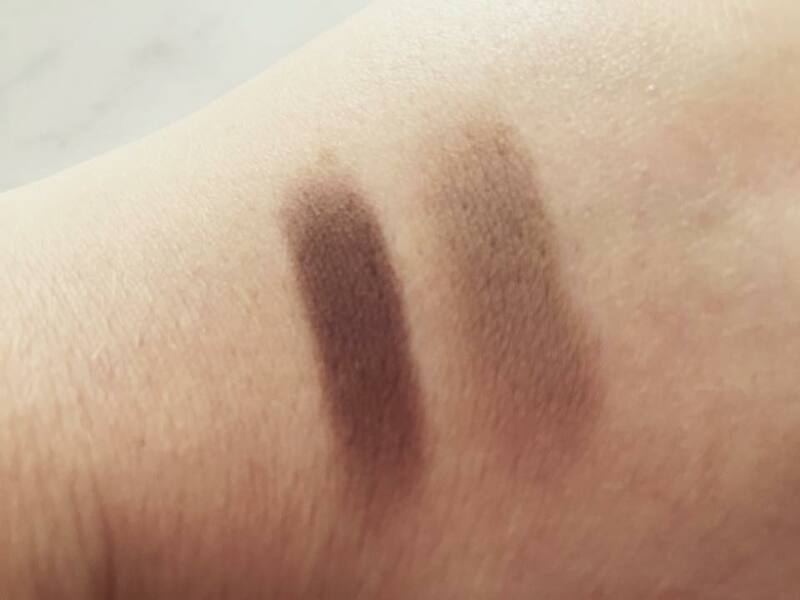 I personally used a bit of trial and error and mixed the two shades to find my perfect brow shade that matches my hair exactly. Unless you have black hair, I would purchase the light shade of this kit as you can make a variety of colours from deep brown to ashy blonde with the light powders. The kit also includes a pretty shimmery highlighter that I don’t use on my brow area but makes a great cheek highlight and a brow wax that really locks the powders in place. 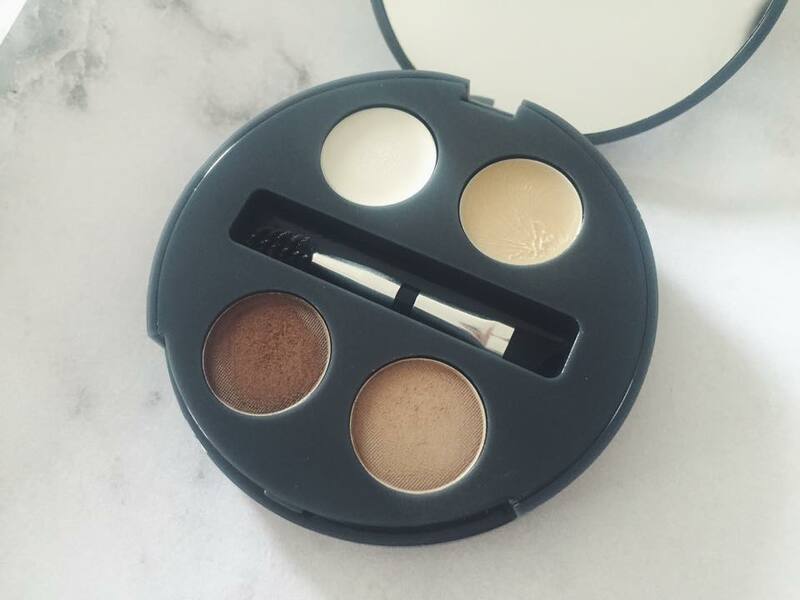 The only part of the kit that I don’t use is the small angled brush/spoolie that comes with the kit as I just find it a little too fiddly to use and I prefer to use my own angled eyebrow brush (this one from eBay) to apply the powders. Using powders to fill in my brows gives a much more natural look than a pencil which I love and I was amazed that the powders really do last all day when set in place with the wax. I can also get great precision when using a thin angled brush and brow powders which means that I can get my brows exactly the shape that I want them. A few weeks ago I found this great article on which rules to follow to shape your eyebrows which I have been following and since then I have been receiving a lot of compliments on my brows! All in all the B. 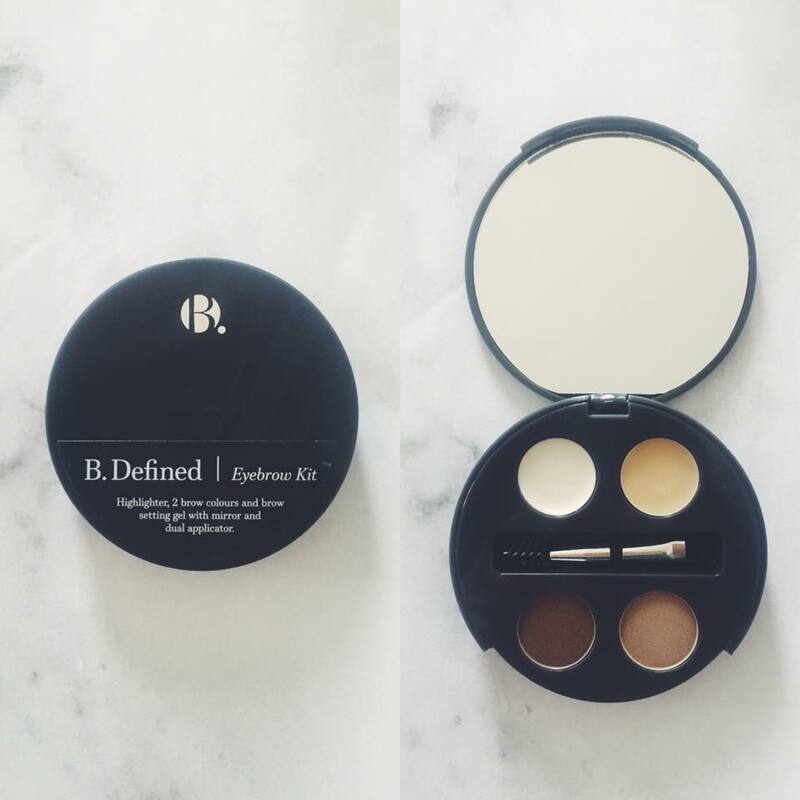 Defined Eyebrow Kit is a steal at £9.99 as my brows have never looked better and I imagine I will get hundreds of uses out of the powders before they run out. I can’t believe that I have never tried brow powders before but B. Makeup has definitely converted me! Have you tried this kit out before? If not, what do you use on your brows? I would love to find out!